Obstructive sleep apnea has been linked with increased incidence of cancer. Exosomes play a crucial role in cell-to-cell communication. Increased number of exosomes may lead to bigger tumour. According to a study conducted by the University of Chicago and the University of Barcelona, intermittent hypoxia, or an irregular lack of air experienced by people who have sleep apnea, can increase the risk of tumor growth by promoting the release of circulating exosomes. The results of the study were published in the journal Chest. Obstructive sleep apnea has been linked with increased incidence of cancer and mortality. To understand the connection between these two, researchers took a thorough look at lung cancer tumor cell growth in mice, wherein 1/2 of the mice experienced regular breathing patterns, while the other 1/2 were exposed to intermittent hypoxia (IH) to simulate sleep apnea. Exsomes released in the mice exposed to IH enhanced the malignant properties of the lung cancer cells. So, what are these Exosomes? Exosomes are microscopic spheres that move proteins, lipids, mRNAs, and miRNAs between cells. They play a crucial role in cell-to-cell communication and are also known to promote growth of cancer cells. Increased number of exosomes or change in their content may lead to bigger tumour and may metastasise more easily to other body parts. Hypoxia, which occurs when you body does not have enough oxygen, can increase exosomal release and selectively modify exosome contents such as to enhance tumor proliferation and angiogenesis. The researchers found that overall concentrations of plasma-isolated exosomes in IH-exposed mice were significantly increased. It was revealed from the data collected that exposure of mice to IH increased the number of cancer friendly exosomes. These exosomes then increased the speed at which cancer cells stimulate and promoted movement of these cells throughout the body, disturbing the endothelial barrier and increasing the likelihood of metastasis. Researchers also found that when they isolated the exosomes from mice that had been exposed to IH, the extracted exosomes promoted malignant cell properties in vitro. Furthermore, exosomes from actual patients with sleep apnea showed the same effects on human cancer cells in culture when compared with exosomes from the same patients after treatment of their sleep apnea with CPAP. Researchers also examined the miRNAs released by the exosomes and found differences in the miRNA from mice exposed to IH compared with those with regular breathing patterns. 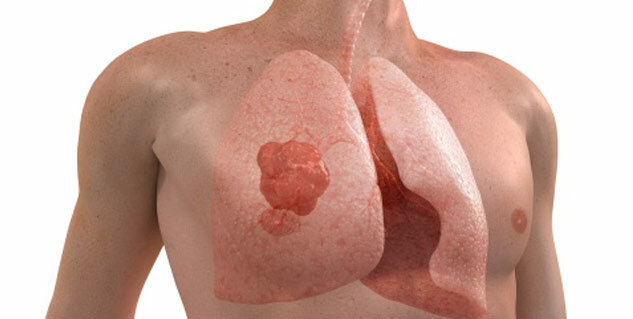 Eleven discrete miRNAs were identified, along with their gene targets inside the lung cancer cells. "The fact that IH elicits altered exosome miRNA content and selectively enhances certain properties of tumor biology, provides a strong impetus and rationale for future studies in both mice and humans. 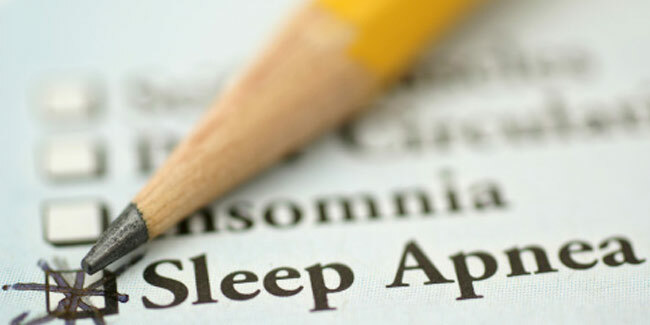 Sleep apnea's variable oxygen levels cause damage that is detectable even at the tissue level. Although many other bewildering factors exist, but sleep apnea is shown to be an independent factor associated with adverse cancer outcomes. This study shows that exosomes, revitalized by IH, can influence tumors by facilitating their growth and helping them spread throughout the body, making cancer potentially more dangerous for patients who suffer from sleep apnea.